Some factors to consider in truck Transport? Location & Destination– the cost of truck transport depends on the transport destination. Some destinations that are more regularly traveled tend to be less expensive than others (for example, Florida to New York is a standard delivery road that offers more options and cheaper pricing than others.) This is particularly true for the cross country as well as long-distance truck transport. The Method of Transport– The other factor impacting the cost of transport is the type of shipment you will choose. There are different methods of auto shipping: expedited and door-to-door as well as open car transport, enclosed car shipping. 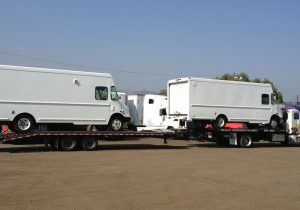 In general, the cost of your car transport depends on the car shipping type you will choose to transport your vehicle. For instance, open car transport is our cheapest service. 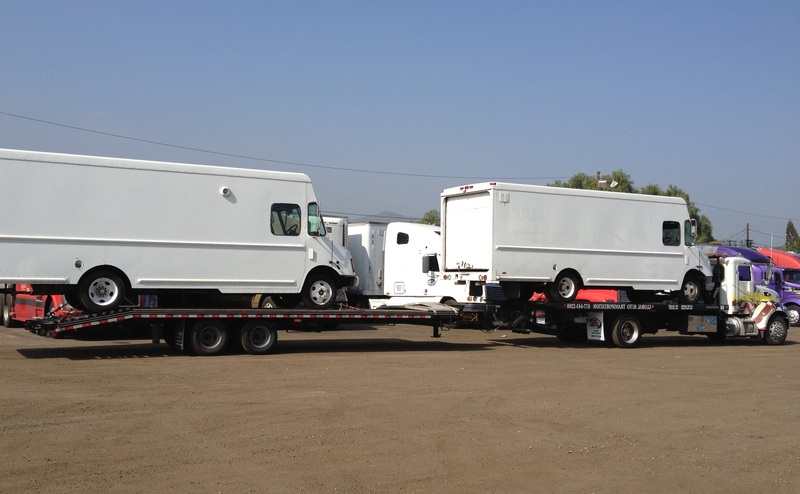 Size & Weight– Weight and size are one of the main factors in defining the cost of truck transport, commonly because they can differ so much from one vehicle to another. There’s a big variance between shipping a pickup, an F-150, and a cement mixer truck because of the variance in sizes and weight. Raleigh Auto Transport – With us, the safety of your truck is guaranteed!